Come home to the incredible comfort of Hawthorn Village Apartments. 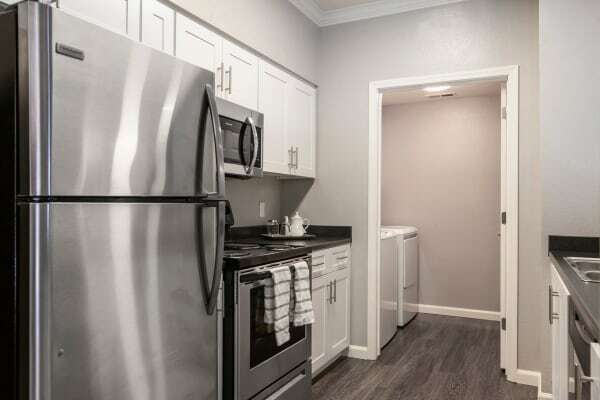 Our Mediterranean-style community offers five different one, two, and three bedroom luxury apartments for rent in Napa, California, near Queen of the Valley Hospital. Spacious and modern, your new home will vary between 790 sq. ft. and 1,454 sq. ft. depending on the floor plan you choose. Regardless of the layout, you will enjoy an open concept living-dining space and beautiful views of the community. Clean, modern lines and a fresh aesthetic make Hawthorn Village Apartments an excellent value in luxury apartment living. 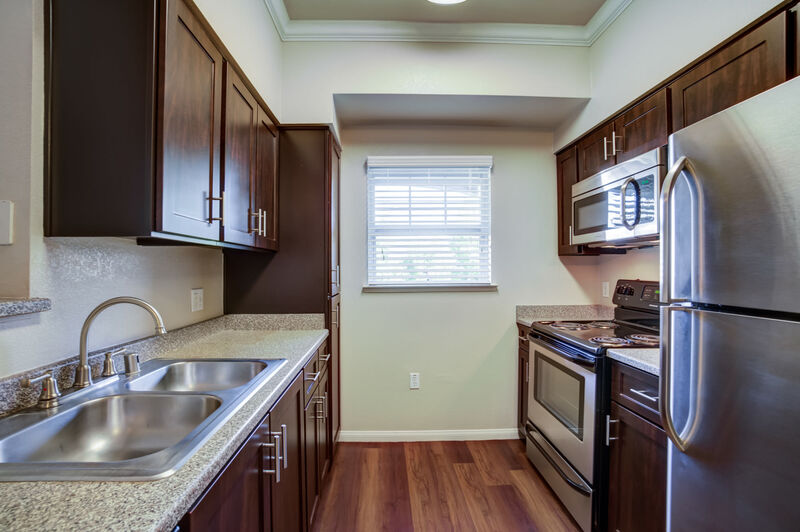 Included with each home you will find a fully renovated kitchen with espresso-colored cabinetry, sleek wood-style flooring, and stainless-steel appliances. Save your space in this enticing community today. Give us a call to learn more.